DYNASTY is looking for extras to play FBI Agents and HOSPITAL STAFF tomorrow, Wednesday, February 13th. Shooting on our stages in Norcross, Ga. Expecting morning call. Must be able to work a min 8 hrs regardless of calltime. [FBI AGENTS] Male/Female; Open Ethnicity; Ages 32-50; Men must be clean-shaven or willing to go clean-shaven. 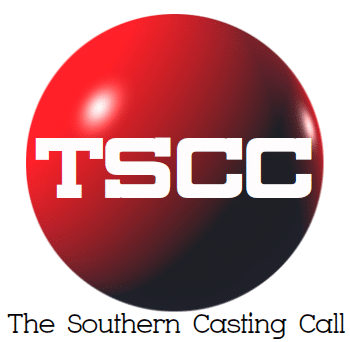 Next articleCentral Casting (Louisiana) STILL CASTING! * “The Lovebirds” – Filming Wednesday 2/13 – in New Orleans, LA * OVERNIGHT SHOOT!